North Knox Isshinryu aka Team N.K.I. - Home Team N.K.I. North Knox Isshinryu aka Team N.K.I. Join Us Today to begin Your Martial Arts Way of Life! You are Never too Old or Young to get started! 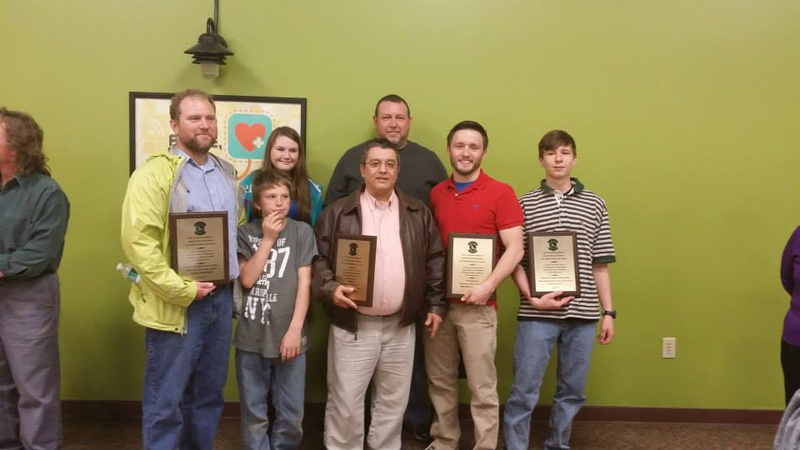 North Knox Isshinryu has been in business since 2005. Our Instructors have been training in Martial Arts for over 40 years. 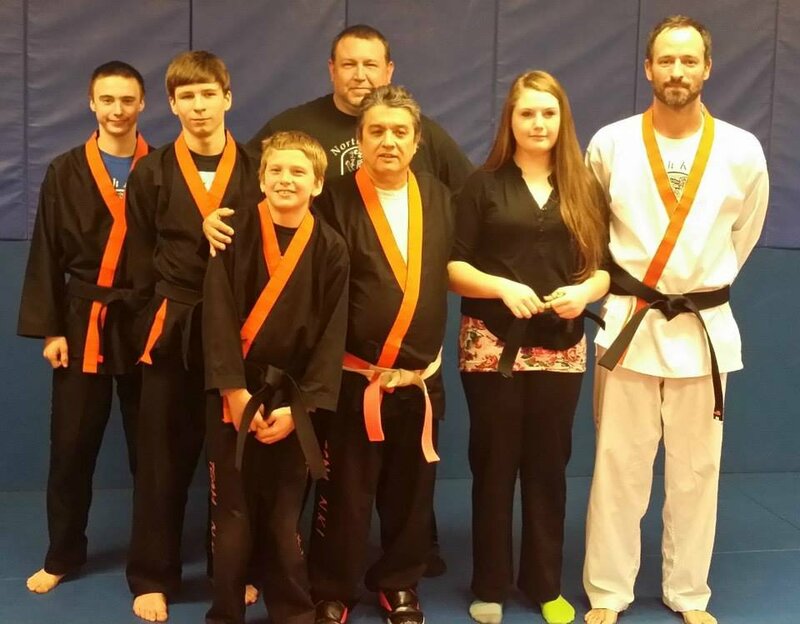 Owners Grand Master Gregg & Master Brandon McMahan have dedicated their lives to learning, competing in, and teaching martial arts. Team N.K.I. 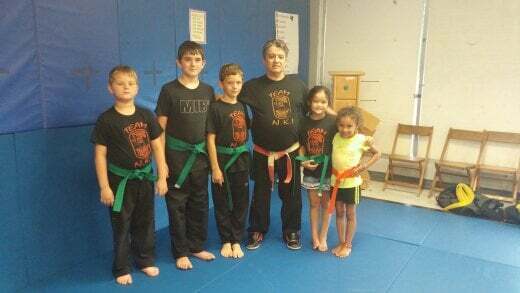 is a family of ranked Instructors who are just as active and dedicated and our family is growing everyday! Team N.K.I. has a basis in traditional Isshinryu Karate, however over the last 40 years. we have added Jui-Jitsu, Kickboxing, Boxing, Grappling, Wrestling and Judo in order to teach our students to compete as well as protect themselves in all aspects of sports and life! We are continuously learning and adding new things as we grow as Martial Artists. I was treated like family, one of the best experiences of my life. Studying under Gregg will be one of the best experiences of your life as well. Gregg does not give black belts away, he makes them. I hope you make the same choice I did to become a black belt under a true Master of the art. Awesome and hard working class! My three boys have been going here 3 and a half years and I have seen a tremendous change in all of them. They look up to them, are well trained and we are all treated like Family. My son has been a part of this school for about 7 years. I anticipate he will always be a part of it. They have become a second family. They have taught us all skills to help with any dangerous situation. My son has never used his skills to hurt anyone but I know that if he is ever approached by someone he can defend himself. Roland is 12 years old but has earned a 2nd degree black belt. love this school and this family! To complete your purchase please complete payment in the newly opened window. If you closed the payment window by accident you can revisit it here.